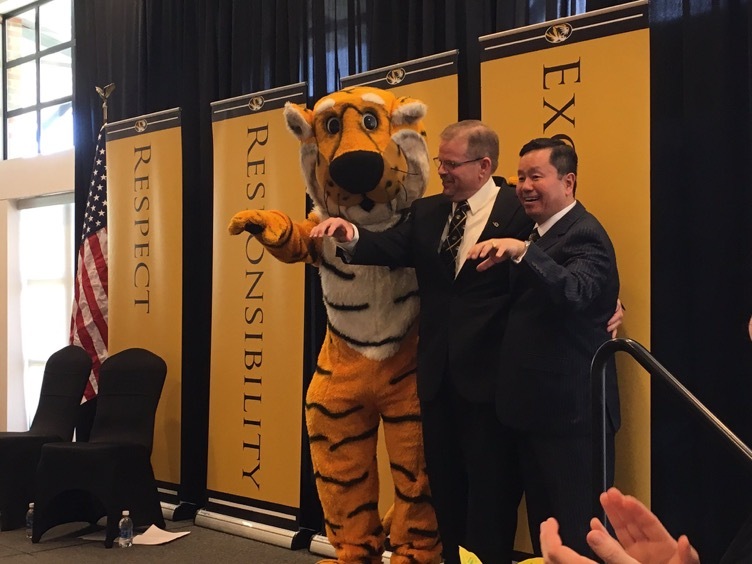 UM System President Mun Choi announced Alexander Cartwright as the new chancellor for MU. Interim chancellor Hank Foley is leaving MU on May 3 to become the fourth president of the New York Institute of Technology. Trump’s administration is planning on defending his travel ban after a federal appeals court refused to reinstate it, according to The New York Times. MU students packed Missouri Theater Tuesday night to hear civil rights scholar and activist Angela Davis speak in honor of Martin Luther King Day. The Delta Upsilon International Fraternity board of directors suspended its Missouri Chapter, according to a press release.